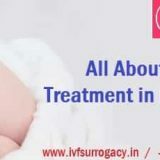 IVF Surrogacy, the best medical tourism company which provide the best Egg Donor Agency India and this offer the young, healthy and fertile egg donors who will donate their eggs for the women who are unable to conceive their baby naturally. The Egg Donor Agency India doing the great job by hiring the egg donors which help the other couples in building their family and all these egg donor are properly screened by the Egg Donor Agency India for their physiological and medical conditions and also for the infectious diseases such as AIDS and Hepatitis so that it will not be transferable to the baby born through the eggs of the egg donor. Go IVF Surrogacy, the medical tourism company representing the brightest, most beautiful, kind-hearted, fertile, and accomplished Super Donors across the world whosoever wish to have their baby through egg donation program. Also, the Egg Donor Agency India offer the large database of Indian, African and Caucasian egg donors and the couple can choose the egg donors according to their preference. The Egg Donor Agency India will share the basic details of the egg donors with the intended couples such as their family background, height, weight, complexion, age, previous success rates, medical history etc. and also ensure that the couple will get the best egg donor from the Egg Donor Agency India.Once the couple confirmed to the Egg Donor Agency India for their egg donor, the fertility experts under IVF Surrogacy, hospitals will begin the egg donation procedure. How can the women become the egg donor at Egg Donor Agency India? The women whosoever wish to become an egg donor at Egg Donor Agency India needs to fill the application form where she has to provide her personal information such as family history, educational background, her medical history, drug usage, any allergy from any medicines, her hobbies, sexual activity, childbearing history, her age which should not be more than 28 years etc. The counsellors will conduct the initial for all egg donors at Egg Donor Agency India and if they clear the initial screening only then they will be allowed for the interview with the clinic coordinator. Once all the egg donors completed their initial screening round, they have to undergo for the medical and physiological testing which will be done through ultrasound will to examine the status of the uterus of an egg donor, ovaries, and other pelvic organs. After all the examination is completed, then the egg donors have to complete the other formalities related to egg donation procedure which is the legal formalities. They need to sign a legal contract which says that the egg donor and her family have no issues to whom her eggs are donated and all the egg donors will be paid for their services accordingly. Once all the documents are signed by egg donors they are ready to deliver their services to other couples. The success rates of the Egg Donor Agency India is around 70 to 80% of women under the age of 35 years and 40 to 50% of women above the age of 40 years. 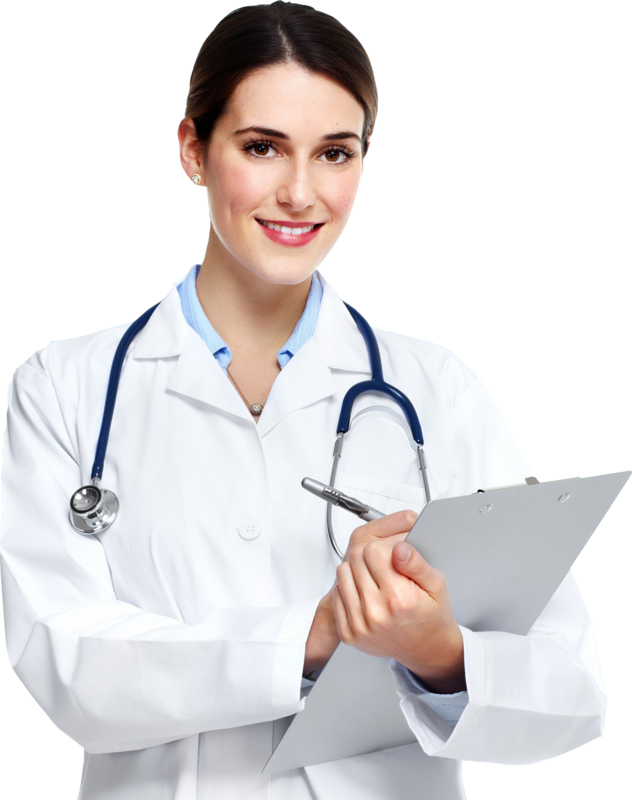 The Egg Donor Agency India under IVF Surrogacy, the medical tourism company is the agency which continuously delivering the highest success rates of pregnancy as compared to other agencies. 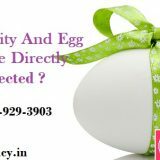 The experts at Egg Donor Agency India are the people who focused on the treatment by maximizing the chances of successful pregnancy at very reasonable cost and the experts of this agency will not take the rest until the time they deliver the healthy baby to his/her intended parents. This is the reason that people from other countries visit the Egg Donor Agency India for their egg donation treatment which will fulfil their dream of having an own baby.